The Air Jordan 13 Melo Class Of 2002 is officially releasing on Saturday September the 15th. Interestingly, Carmelo Anthony’s jersey number is 15 so I wonder if Nike purposely did that. 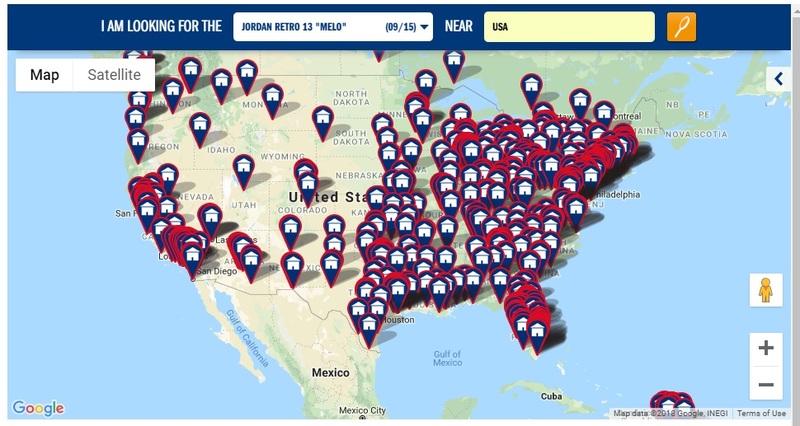 My job today is to figure out how many pairs of these 13’s Jordan Brand made; frankly it seems like it’s a waste of time because a quick glance at the Footlocker’s release map was enough to tell me that the shoes were made in substantial numbers. 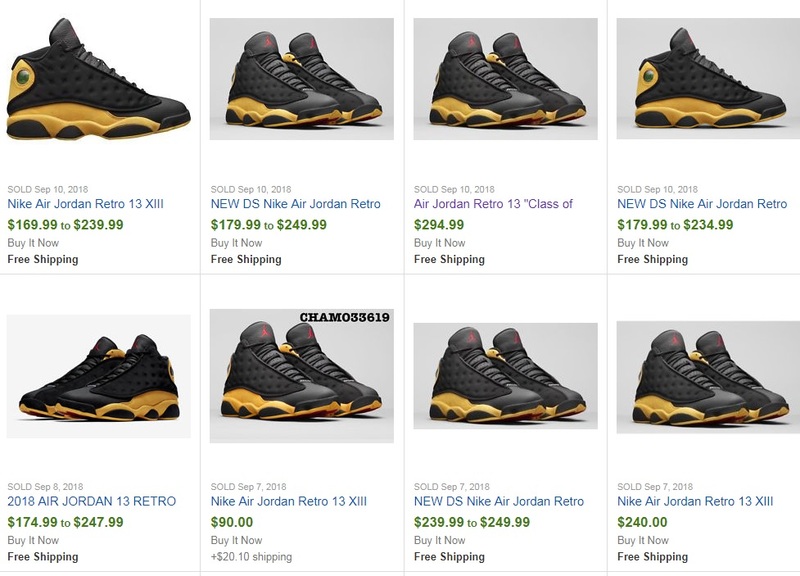 But for the sake of keeping the tradition, I’ll try to come up with an estimate, first let’s try the subjective method, Carmelo’s number being 15 might mean that 150,000 pairs could be made. Again this is being purely intuitive and not very reliable so let’s try a more practical method. 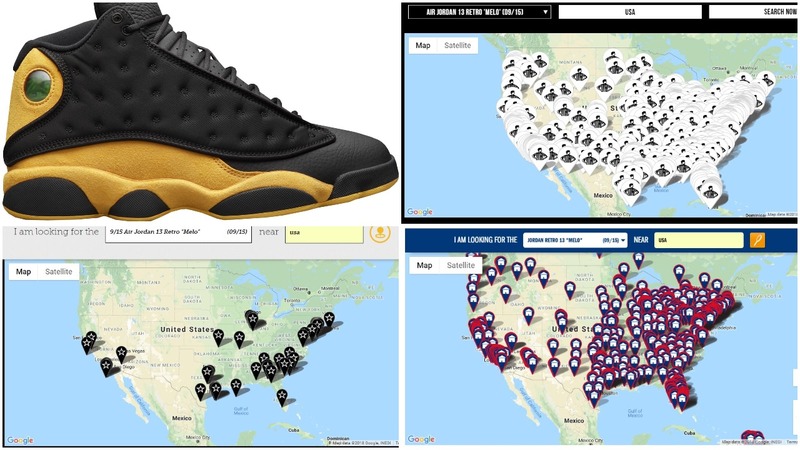 I just noticed that minor retailers like DTLR, Jimmy Jazz, Ruvilla, CityGear, kicksUSA, Shoe City just to name a few did not receive an inventory. 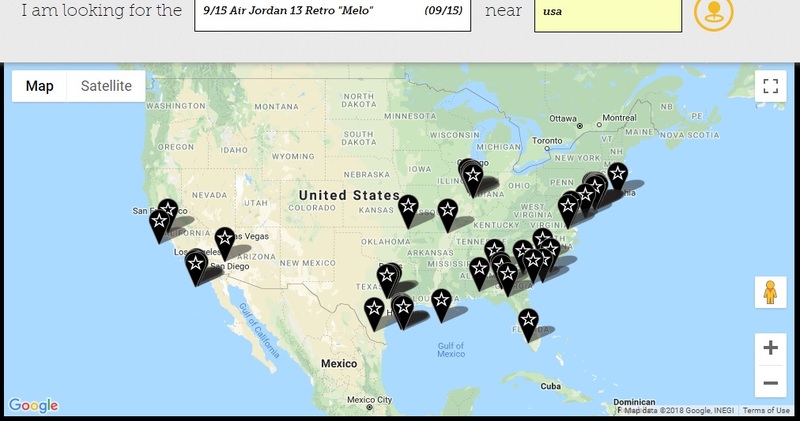 So that completely changes the equation, right now the only places that will be allocated the shoes within the USA are Footlocker, Champs, Footaction, Eastbay, Finishline, Hibbetts and that’s pretty much it, well and Nike of course. 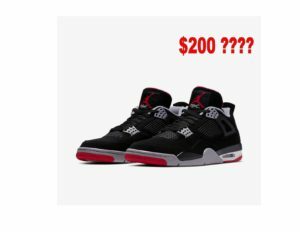 .And their online stores ( eastbay included) will receive about a third of the inventory the physical locations will be allocated. From the map above , I only counted about 50 footaction locations. And now the Grand total is based on our earlier assumptions: 62880 x 3=188640 and I think it sounds about right ( do your own homework if you don’t agree with this estimate).